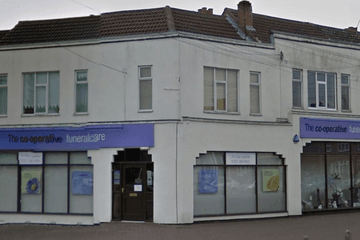 Compare funeral directors in Kingstanding and read verified reviews on the UK’s online funeral resource. 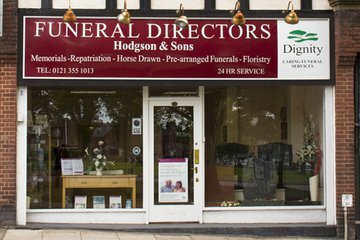 Use Funeral Zone Listings to find local funeral directors in Kingstanding that meet your specific needs. You can organise the search results by ‘best rated’, 'nearest' or ‘most reviewed’. There is also a handy Google Maps feature so you can see exactly where each funeral home is in relation to each other. They were fantastic, it all went 100% perfect no proplems what so ever so a big Thank You to every body at the Kingstanding Branch. Even though it was a very emotionally sad time, the team from the Co-operative Funeralcare was respectful, and very informative regarding the whole process. Ultimately professional in all aspects. I would strongly recommend them to anyone. Thanks to all involved. Very professional service. Staff friendly and knowledgeable. Had a beautiful send off for our mother.